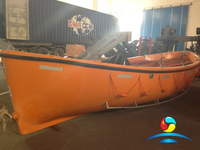 Open Type Lifeboat Working Boat are used for inshore and inland rivers transporting cargos and passengers, it is an important life saving appliance. 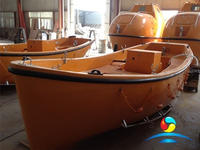 We offer a variety size of lifeboat for option, total 8 size available, boat length from 5.5M~9.0M with capacity from 15person to 80person. 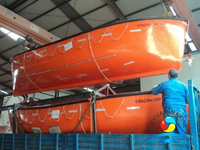 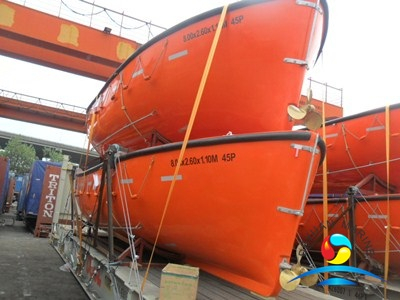 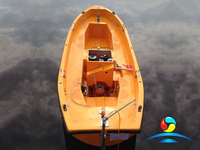 All open type lifeboat can be certified by China Classification Society. 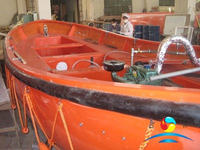 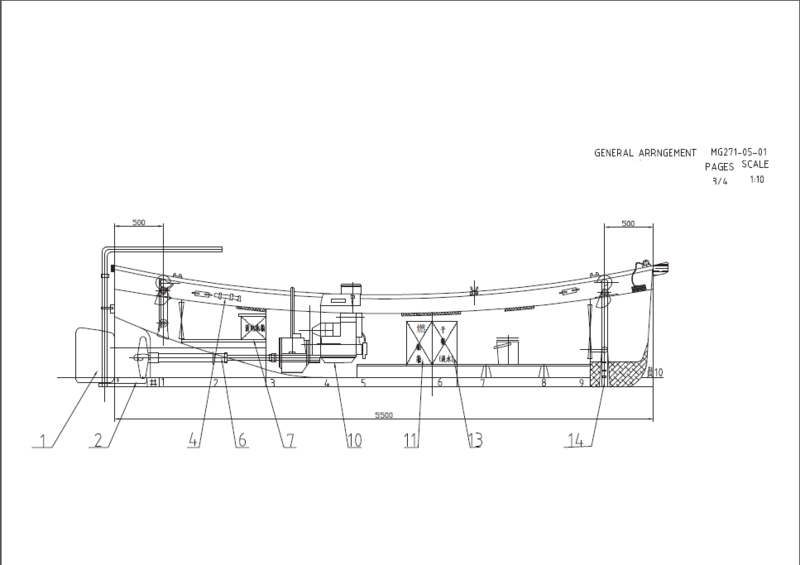 The Open lifeboat designed and built according to 《Domestic navigation ship inspection rules in 2004》and the change of note（2007/2008). 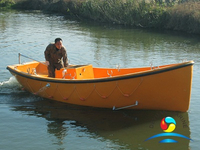 Boat Hull material is FRP material, Buoyancy Material is Polyurethane Foam. 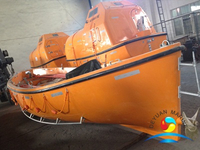 For more detailed information, pls contact deyuan marine sales team freely.